Start a reward program in minutes and distribute gift cards for employees yourself. Want to motivate employees or influence behaviors, but don’t have the resources to meet the minimum costs big incentive companies demand? Web Rewards’ simple, DIY gift card rewards programs are designed specifically for businesses who need a low-maintenance way to offer gift cards for employees. With a small rewards funding requirement, plus ten percent added to the cards’ face value, you get all the benefits of gift card rewards by themselves, without spending money on tech and services you don’t need. Setting up your gift card rewards program is as easy as 1, 2, 3! Step 1 - Create your account and purchase reward points. 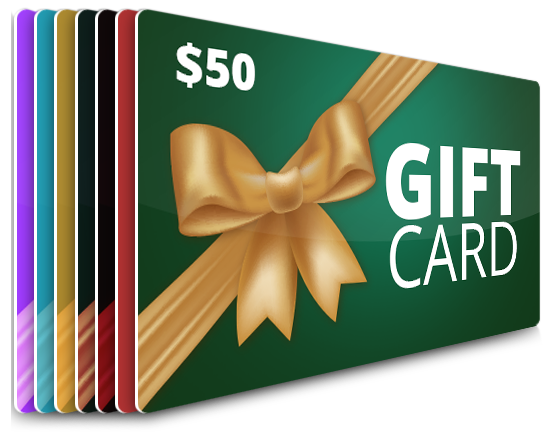 Sign up and fund your gift card rewards bank. Choose what you want to spend on rewards, with a minimum of $250 card funding. Step 2 - Invite your reward participants. Invite participants to join the program by emailing them their first reward code. When participants claim their reward codes, those codes convert to reward points. Participants then spend reward points on virtual gift cards, redeemable in 175+ retail stores and restaurants. Step 3 - Manage your reward program, your way. 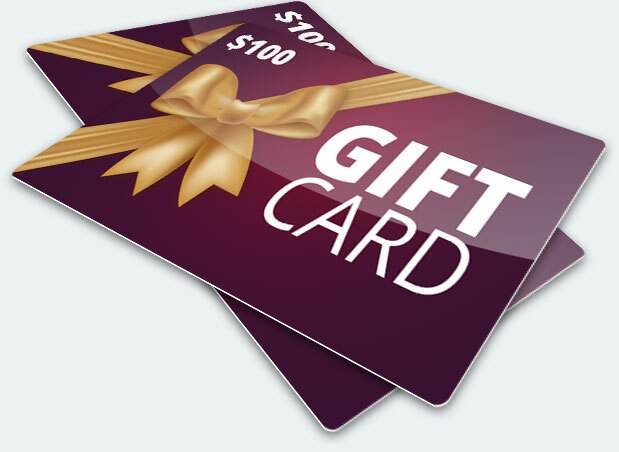 Fund gift cards for employees any time you want! Want to fund more card rewards when you run out? Go for it! Done for now? That’s fine, too. You’re always in control of the program’s schedule, budget and maintenance. Ready to see just how far a simple gift cards rewards program can take your business? Start setting up your very own program now!